Margaret Thatcher’s government attempted to thwart the University of Lancaster’s plan to award an honorary degree to Nelson Mandela, who at the time was 22 years into his jail term under the South African apartheid regime, documents show. Worried the move may embarrass the British royal family, Foreign Office minister Richard Luce wrote to the university in 1982, urging it to “quietly drop” plans to have Princess Alexandra, who was then chancellor of the university, award Mandela the honorary doctorate. 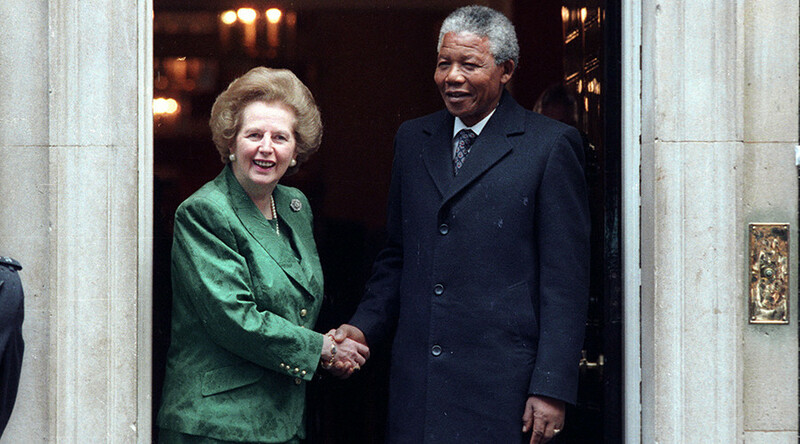 In the mid-1980s, Thatcher famously likened the African National Congress (ANC) to a “typical terrorist organization” and was steadfast in her opposition to comprehensive sanctions against South Africa, where her husband had business interests. However, Thatcher did speak out against apartheid on principle, decrying the system of exclusion as unjust and in conflict with her beliefs in a meritocracy. 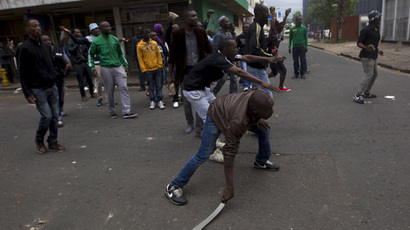 The documents had been kept secret for over 30 years but were disclosed under a Freedom of Information Act request by the Times - just as Prime Minister David Cameron prepares to honor three ANC veterans who were tried with Mandela in the explosive 1963 Rivonia trial for attempting to overthrow the pro-apartheid government through sabotage. Cameron has invited Denis Goldberg, Ahmed Kathrada and Andrew Mlangeni, along with their two surviving lawyers, for a gala to celebrate their contribution to South Africa’s transition to democracy.